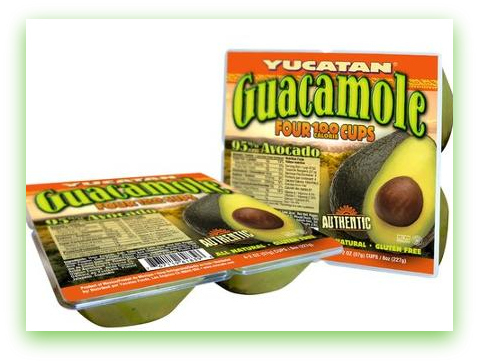 NEW $2.50 off any Yucatan Guacamole = FREE at Price Chopper! $2.50 off any Yucatan Guacamole Product Printable Coupon - the Yucatan 4 packs are still on sale for $2.29 at Price Chopper = FREE! You can still grab the FREE EBF Organic Carrots this week at Price Chopper w/ the $2/2 coupon, these are great to cut up to dip into the guacamole for a healthy snack!